It’s nice to see you, to see you…..nice! 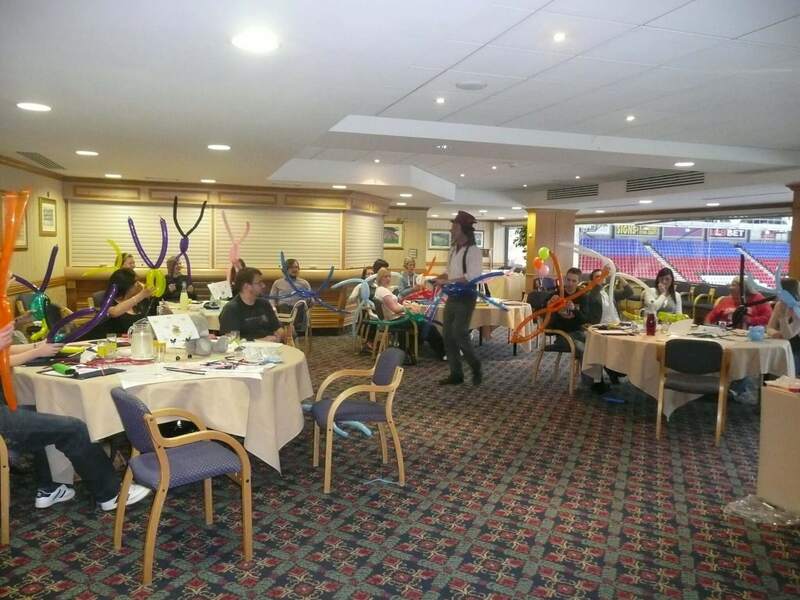 Based on the BBC hit show ‘The Generation Game’ this fantastic event brings you the ultimate day of games, quizzes and challenges that will have your group in fits of riotous laughter and mayhem! 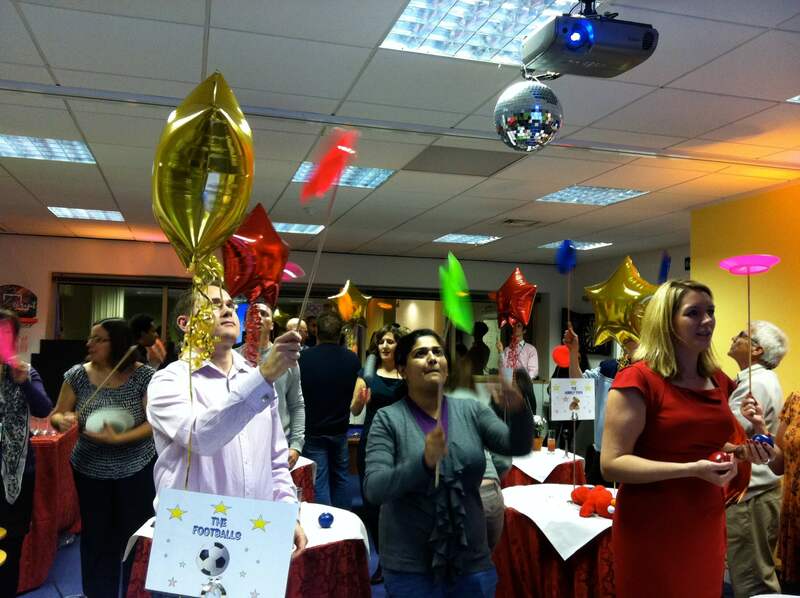 Imagine your colleagues competing against each other in exciting rounds, from Bollywood Dancing to Balloon Modelling. 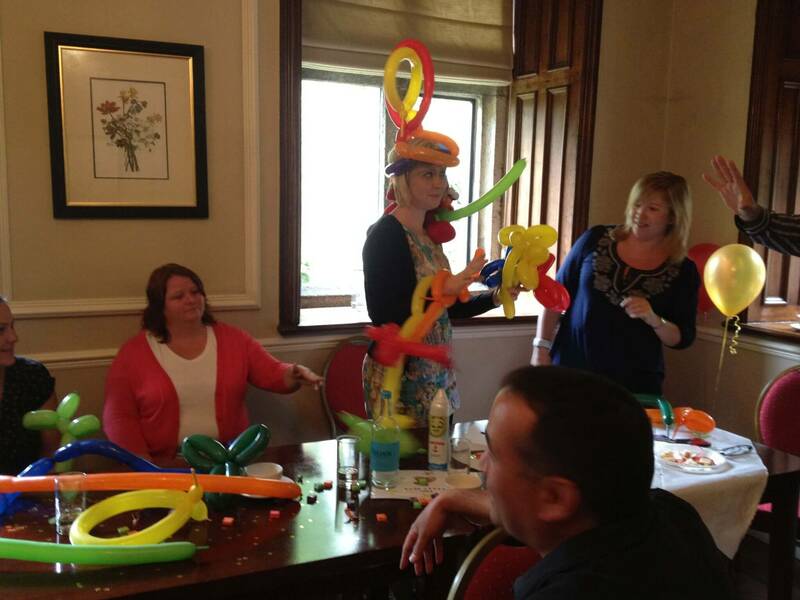 Our interactive buzzers will have you and your team perched on the edge of your seats throughout our quiz, the price is right and music rounds. 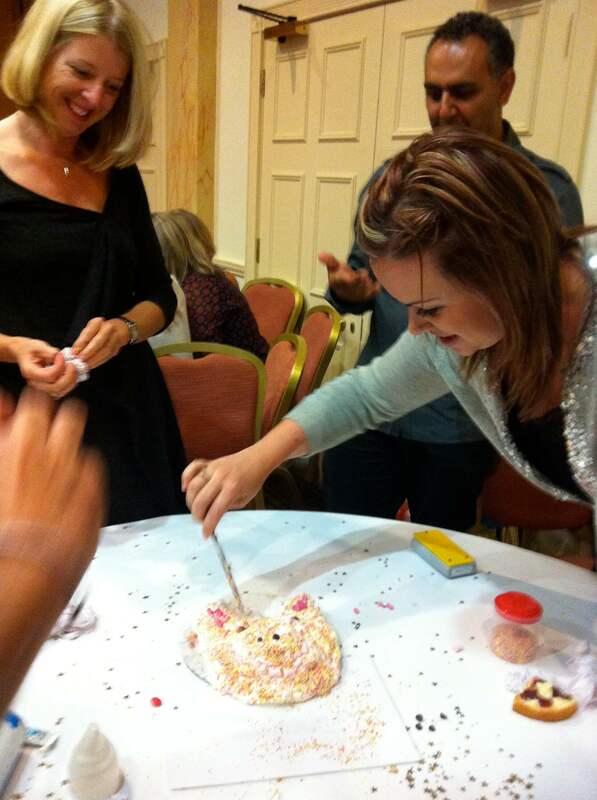 Get creative in our cake decorating round and we’ll bring you out of your comfort zone when you try your hand at a newly found skill such as circus skills, taught by our expert. Lastly but by no means least, no Generation Game would be complete without the conveyor belt finale. Each round will win you points, and what do points mean? ……PRIZES!